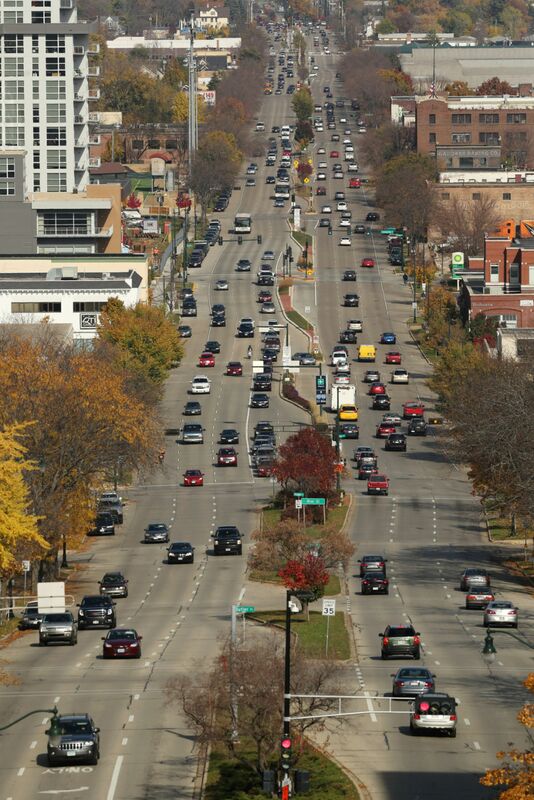 Madison's East side is preferred for the affordability and the neighborhoods. The neighborhoods offer a variety of homes that will meet anyone's needs. There are well established neighborhoods, newer construction, condos and more. 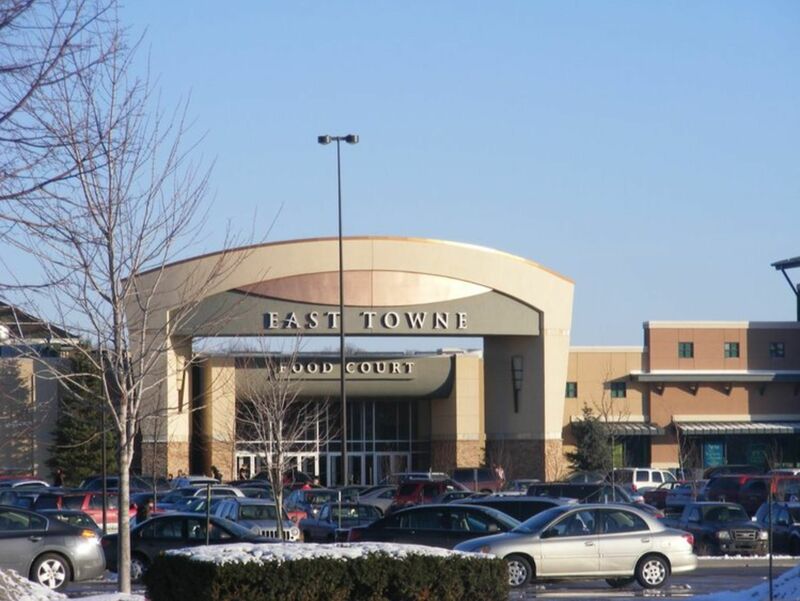 The East Towne Mall is Madison's largest shopping mall. Washington Avenue, the major route for transportation, has many shops and restaurants to explore. There is a lot of green space on Madison's East side. Parks include Elvehjem, Acewood, Sycamore, Heritage Prairie, Heritage Heights, Heritage Sanctuary. There are also bike paths, playgrounds, and conservation areas throughout.